When you’re in need of repair services for your cell phone, tablet, laptop, or other electronic device, our professional repair technicians can help. From cracked screens and water damage to faulty batteries and much more, you can rely on us for solutions to all of the most common issues with your devices. We offer competitive prices on all cell phone screen repairs. If you see a better price somewhere else, we'll either match or beat that price! Are you searching for a fast, dependable Samsung phone repair in Brick, NJ? We have experience fixing Samsung smartphones of all models. Whether your Samsung device is suffering from a shattered screen, water damage, a broken button, faulty battery, or any other issue, we can help. If your iPhone needs a broken screen repaired or a battery replaced in Brick, NJ, we can help! 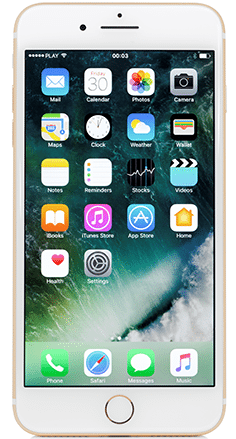 Our technicians are professionals in the field of iPhone repair and can fix anything from a shattered screen to water damage. Stop in today and receive a free estimate on your same day iPhone repair services. 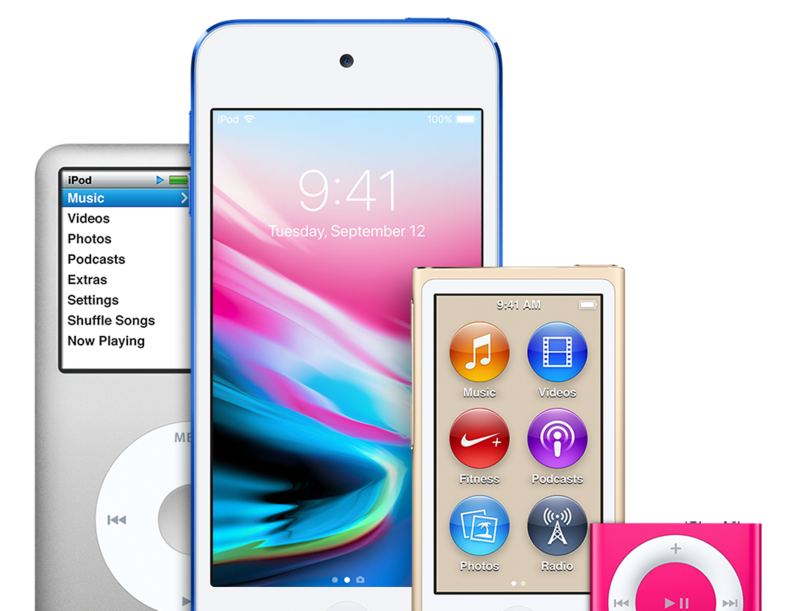 We offer repairs on iPods of all models and generations. When you think there is no hope for your broken iPod Touch, iPod Nano, or iPod Shuffle, think again! From shattered iPod screens to iPod water damage, our expert technicians can handle any iPod repair that comes their way.